Experience Charlotte’s unique, regal take on the holidays by celebrating at Daniel Stowe Botanical Garden, The King’s Kitchen, the Charlotte Christmas Village and Charlotte Motor Speedway. Bonus: Add on a weekend at The Biltmore in Asheville, North Carolina. 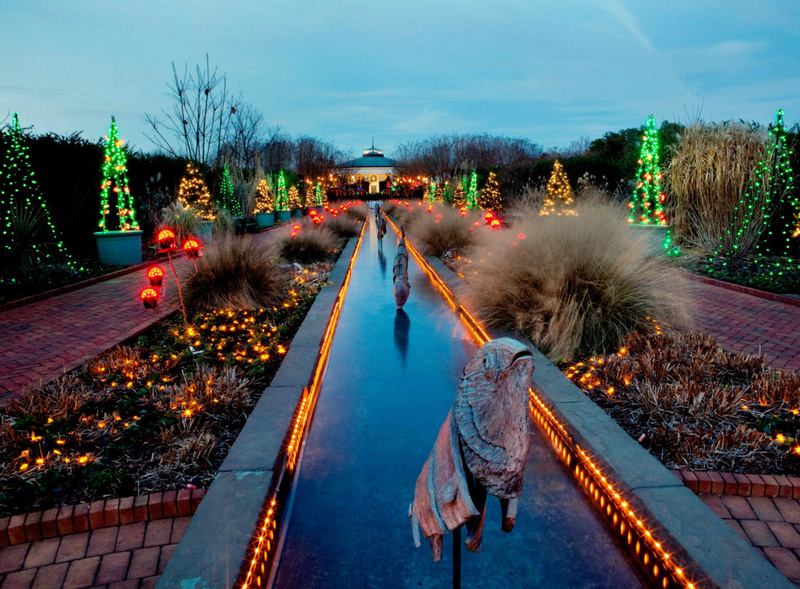 Feel the majesty of a Charlotte winter’s morning at Daniel Stowe Botanical Garden’s timeless tradition: Holidays at the Garden. Prepare to be floored by the famous gardens’ transformation into a winter wonderland. As part of the ornate decoration, hundreds of thousands of lights illuminate the already stunning greenery. Grab your camera to capture the centerpiece orchid tree, which takes the spotlight. Feel the joy of the season and soak up Charlotte’s generous spirit over lunch at The King’s Kitchen, a nonprofit restaurant that benefits the homeless community. 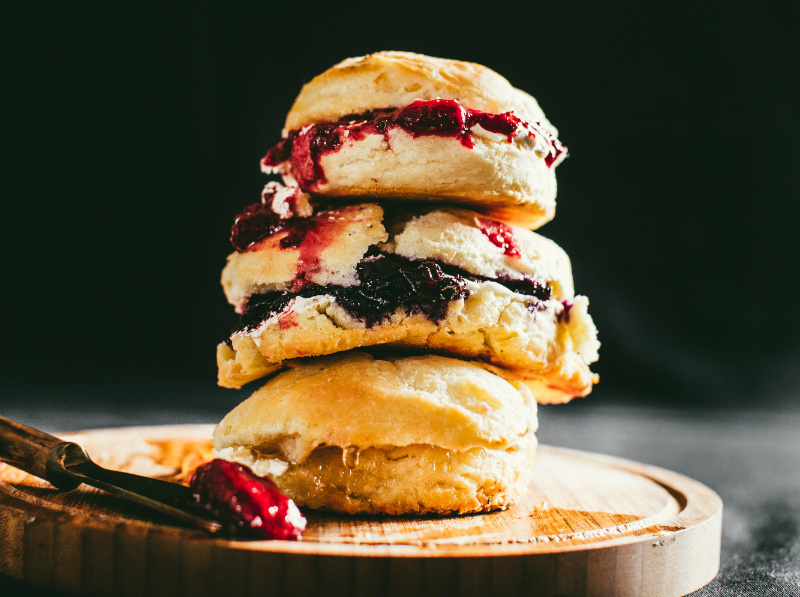 For a real Southern treat, order a meat-and-three dish with ingredients soured form local farms. 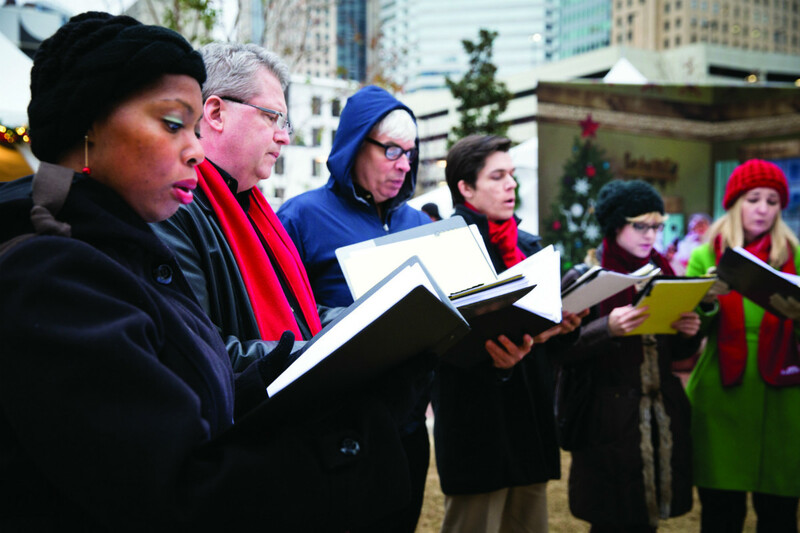 Experience German Christmas tradition on the streets of Charlotte. Shop handmade crafts, goods and specialty seasonal foods from a lineup of wooden huts. Treat your sweet tooth to strudels and mulled wine. Rev up your holiday fun with a visit to the mesmerizing Speedway Christmas spectacle at Charlotte Motor Speedway. Featuring more than three million lights, the festive drive-thru display features a high-speed lights-to-music section as well as the opportunity to drive on a portion of the 1.5-mile speedway. Plus, a Christmas Village in the infield with horse-drawn carriage rides and more lets you stretch your legs after outing the pedal to the metal. Make a long weekend of this quick trip to the cozy and charming mountain town of Asheville, North Carolina. 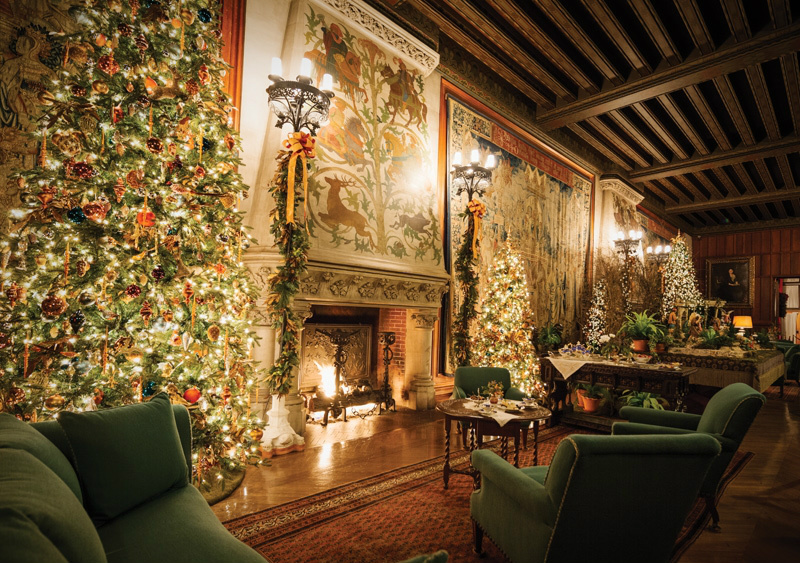 At Christmas at The Biltmore, one of the nation’s most-beloved holiday traditions, you’ll take in the full scope of the stunning Biltmore Estate, which, outfitted in all of its holiday glory, features dozens of beautiful trees, hundreds of wreaths and poinsettias as far the eye can see.